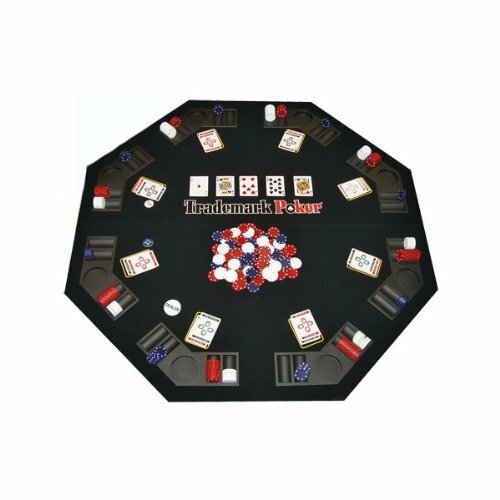 Trademark Poker Texas Traveller Table Top & Chip Travel Set by Trademark Poker at Wander Soul. MPN: 10-0473. Hurry! Limited time offer. Offer valid only while supplies last.